As the 2011 Frankfurt Motor Show comes closer and closer, manufacturers begin increasing the number of teasers and concepts they plan to unveil there. 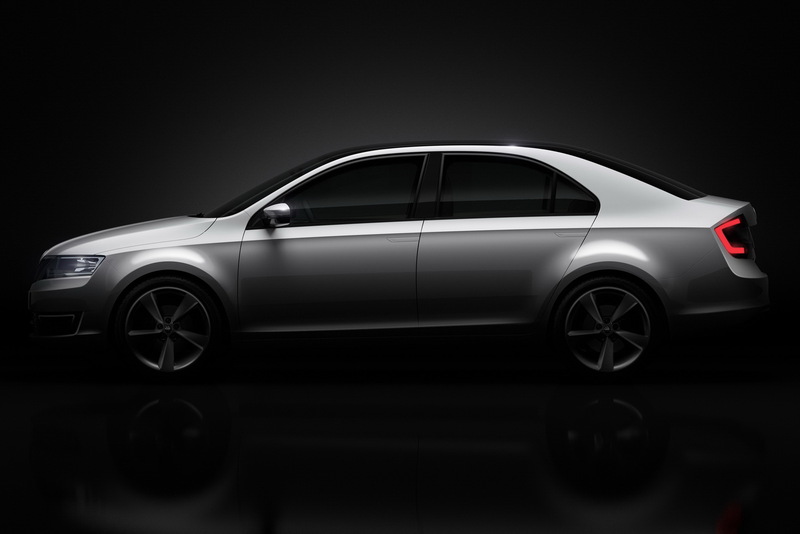 The Skoda MissionL concept press release speaks of a new model the company will settle in between the small Fabia hatchback and the mid-size sedan Octavia. A new body size doesn’t make for a new body shape as the teased MissionL concept sports the same sort of four door and liftback appearance as the Octavia. 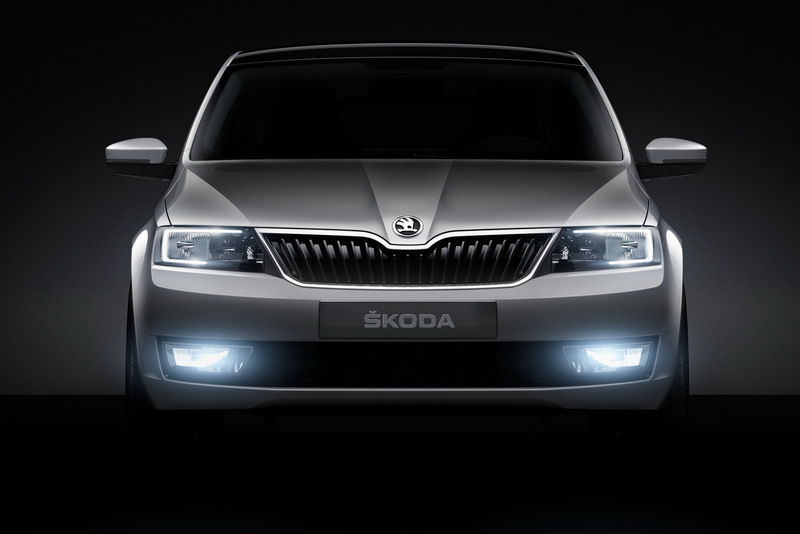 Skoda’s Chairman, the ambitious Dr. Winfried Valhand says that with the unveiling of this MissionL concept, the plan to expand their lineup all they want to do is show the world how well the company is doing. Further still, apparently this is nothing more than the beginning since Skoda’s parent group, VW’s ambition is going to be contributed to by them as well. In order to sell as many cars as possible and on their way to becoming the world’s largest manufacturer, VW has Skoda planning to push out a new model every six months over the following two or three years. 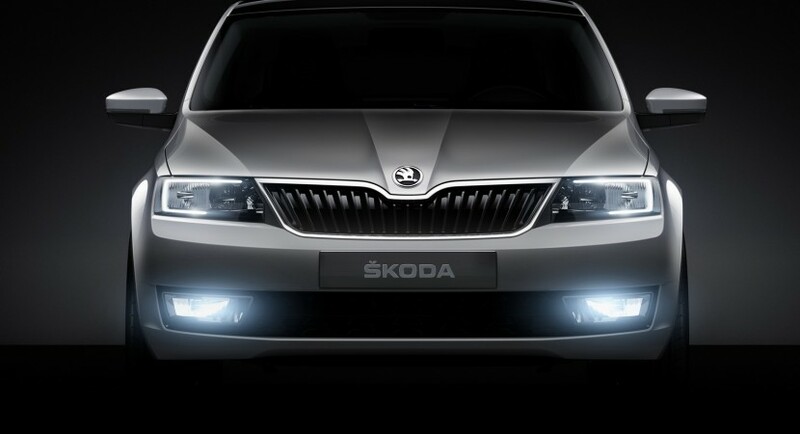 Skoda’s MissionL concept is just a small part of the master plan that has the Czech reaching 1.5 million worldwide sales every year by 2018.